Brilliant marketing ideas deserve to be presented beautifully. Direct mail can be highly effective and inexpensive. 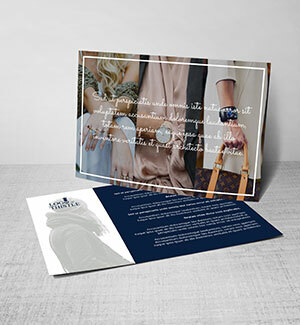 Postcards enable your to reach your most relevant prospects, reinforcing your brand and developing a steady flow of new customers. Easily design advertising and marketing material that will impress your audience. Use B2B postcards to increase leads to your website, rekindle lapsed customer relations, or invite prospects to special events; a webinar, seminar, live demonstration, or trade-show. Reach more potential customers at a lower cost per unit than many other marketing methods. 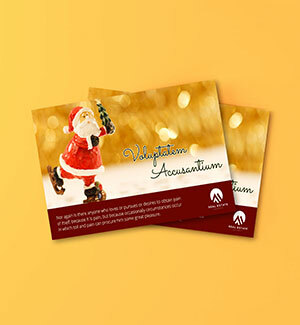 Postcards are proven to be one of the most effective methods of direct marketing available.